Orthopaedic Associates of Reading, Ltd. would like to introduce Dr. Brian C. Stapinski. Dr. Stapinski began his education by earning a Master’s of Physical Therapy at the Philadelphia College of Pharmacy and Science. He then practiced as a physical therapist prior to continuing on to pursue medical training at Penn State College of Medicine. After graduating medical school, he served as a flight surgeon in the U.S. Air Force stationed at Pope Army Airfield in Fayetteville, North Carolina. Maj. Stapinski’s service included deployments overseas to Iraq and Afghanistan. 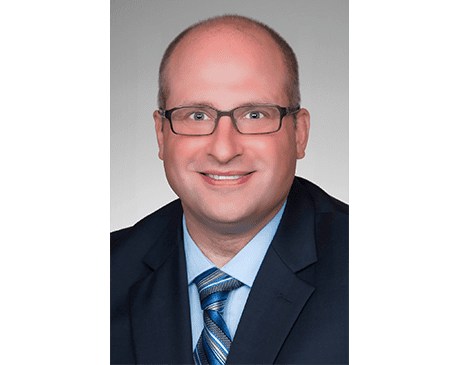 After completing his service, Dr. Stapinski went on to residency in orthopedic surgery at Penn State Hershey Medical Center in Hershey, PA. His interests include fracture care, orthopaedic trauma, total joint replacement surgery of the knee and hip, as well as general orthopedics. Dr. Stapinski is board certified by the American Board of Orthopaedic Surgeons. Dr. Stapinski is board certified by the American Board of Orthopaedic Surgeons.